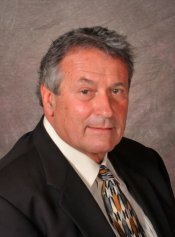 Dennis Hoff is President of Hoff Appraisal Associates and a nationally certified capital equipment appraiser. 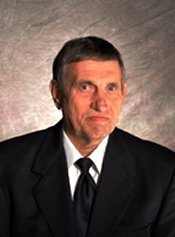 Dennis is a member of the Equipment Appraisers of North America (EAANA), and he has passed the USPAP (Uniform Standards of Professional Appraisal Practice) Appraisal Standards Test. He is also a featured speaker at numerous appraisal seminars for lenders. You can contact Dennis Hoff at dennis.hoff@hoffappraisal.com. 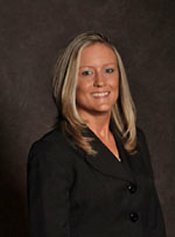 Nikki Greenwaldt is the Administrative Assistant of Hoff Appraisal Associates. Nikki is responsible for data entry, research, promotional mailings, and formal finalization of appraisal reports. You can contact Nikki at nikki.greenwaldt@hoffappraisal.com. Doug Killion, ASA, CSA, manages the Omaha, Nebraska branch office of Hoff Appraisal Associates. With over 34 years of experience in the Tool and Die Industry, Doug specializes in all types of Tool and Die and CNC Equipment. 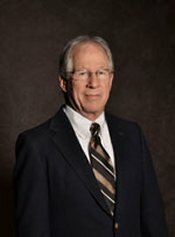 Doug is a Certified Senior Appraiser with the Equipment Appraisers Association of North America and an Accredited Senior Appraiser with the American Society of Appraisers (ASA). Doug has passed the USPAP (Uniform Standards of Professional Appraisal Practice) Appraisal Standards Test along with completing numerous ASA Courses. You can contact Doug at doug.killion@hoffappraisal.com.